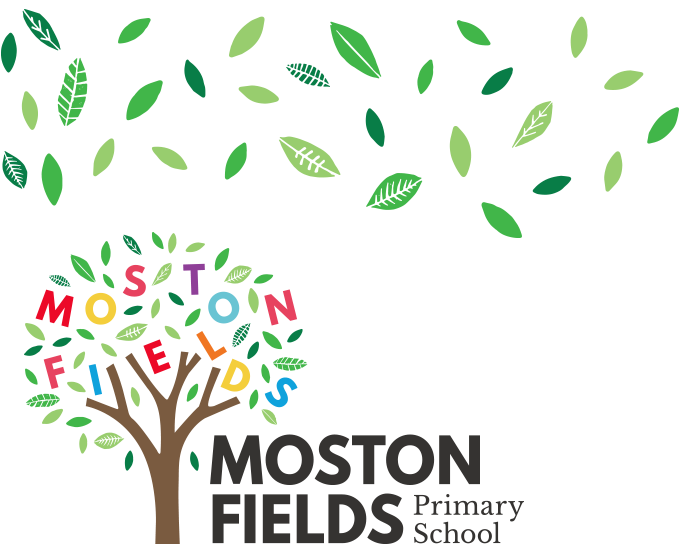 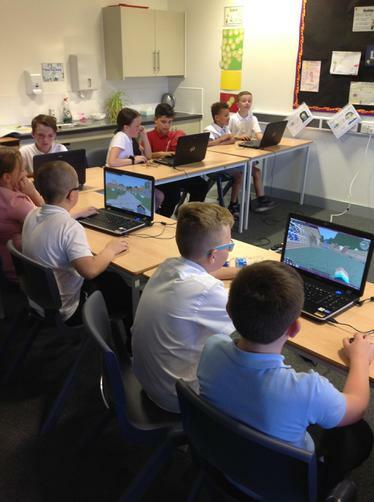 Today MGL kindly brought their Minecraft server into school to allow 18 children in Key Stage 2 to be immersed into another world. 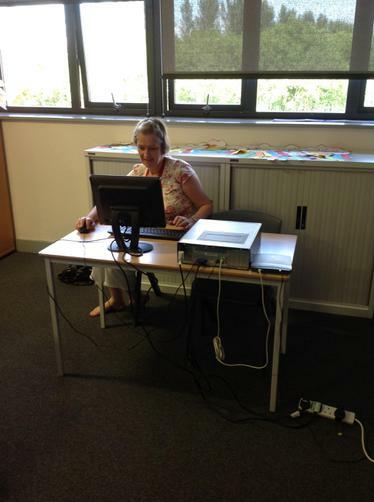 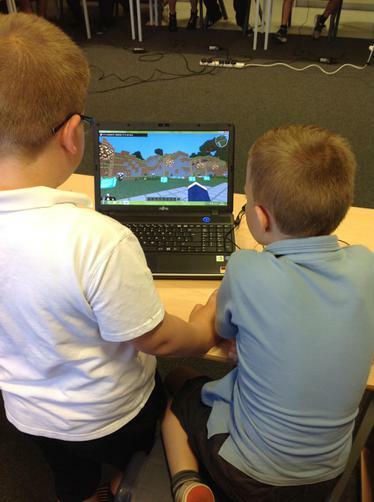 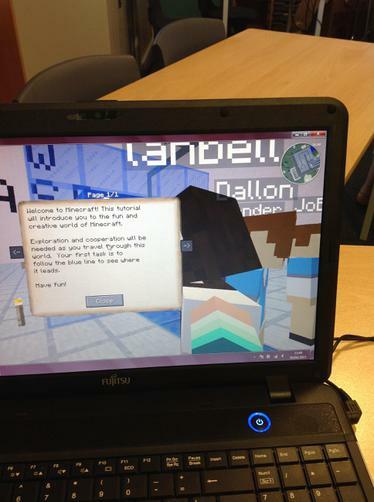 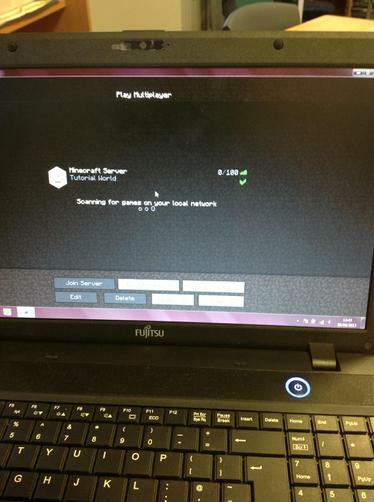 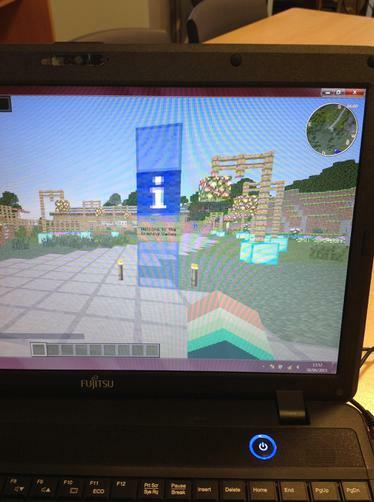 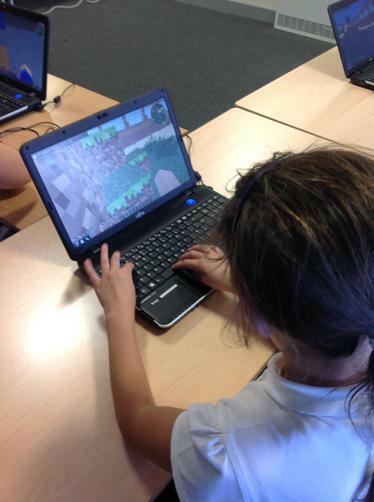 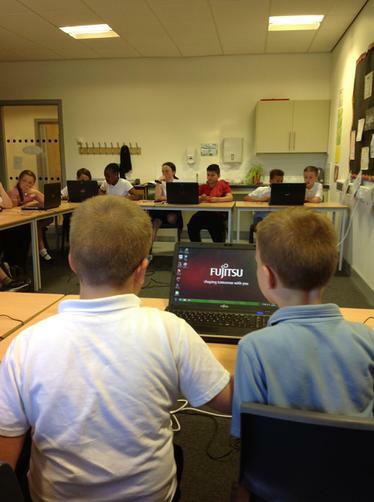 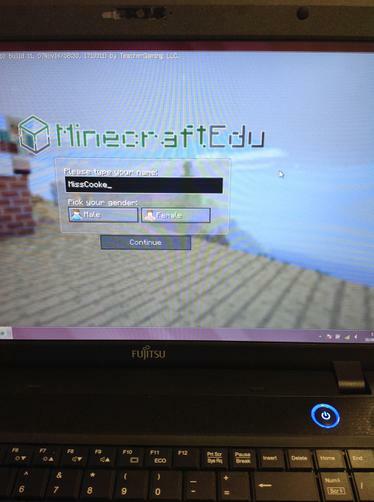 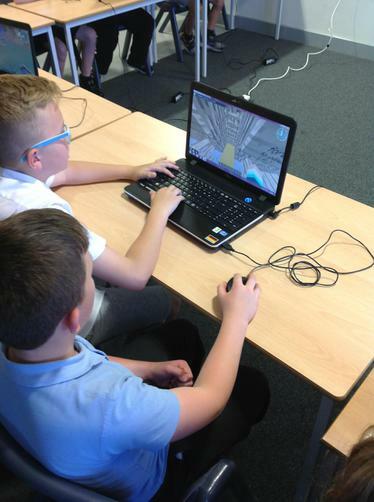 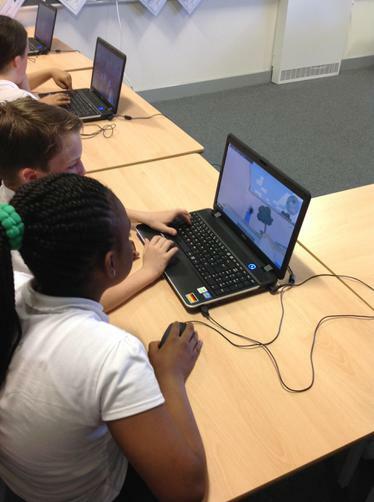 We built a Minecraft network and challenged the children to find facts about Ancient Egypt using the gaming platform. 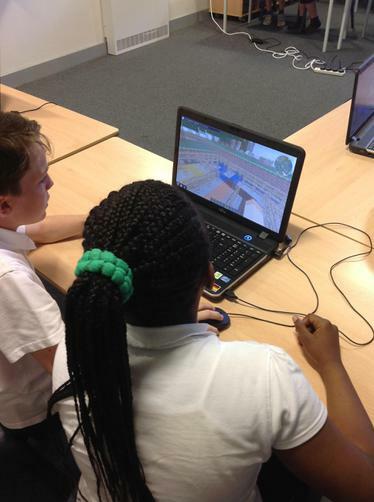 Little did they know that they we secretly becoming Ancient Egypt experts!